« Ok, Ok, No More Points! An odd blog… But enjoyable! 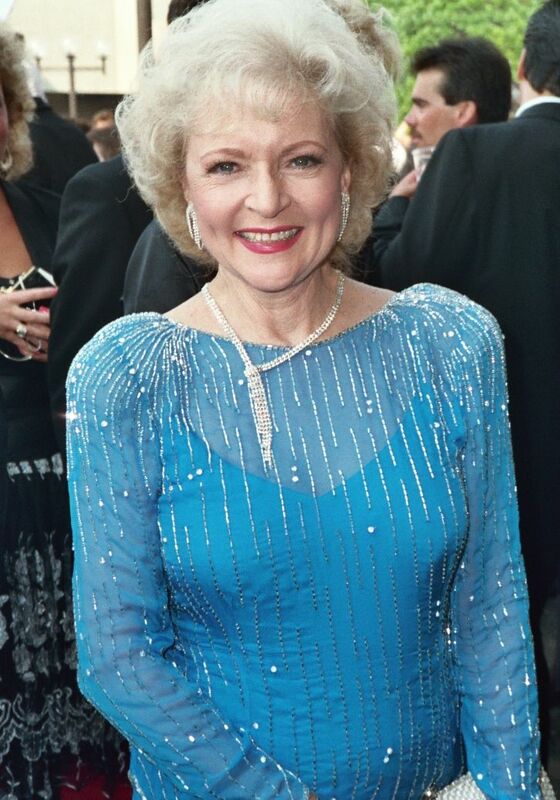 For the record, I never wanna see a picture of Betty White naked ever again!